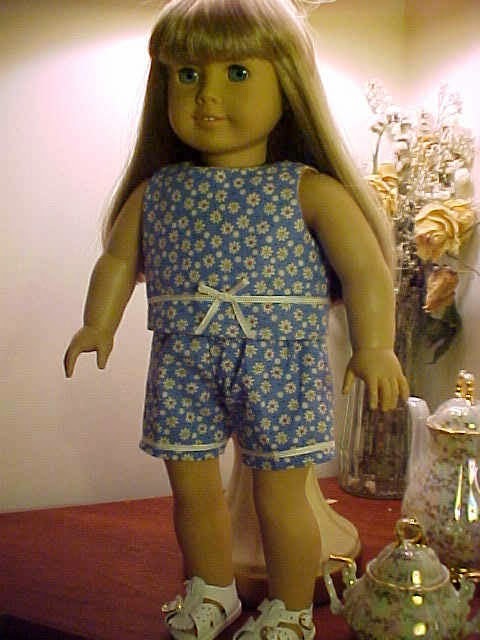 Summer Fun pattern for the popular 18 inch dolls to the 20 inch sized dolls! 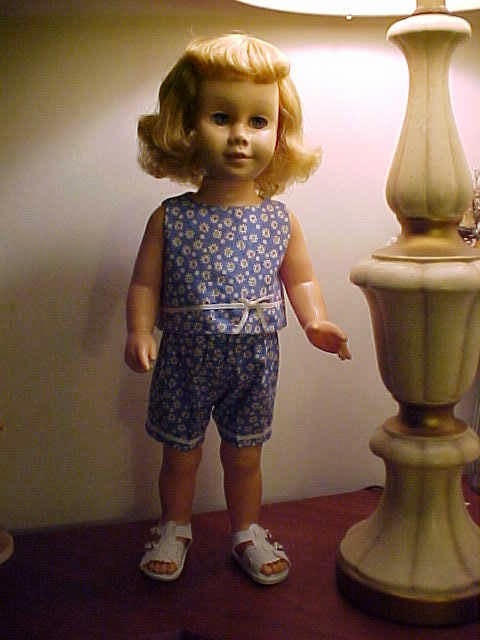 Includes crop top and shorts patterns. Sleeveless top is completely lined. $6.00 . Pattern emailed with payment.